I've been taking skincare way more seriously than before…Better later than never right? 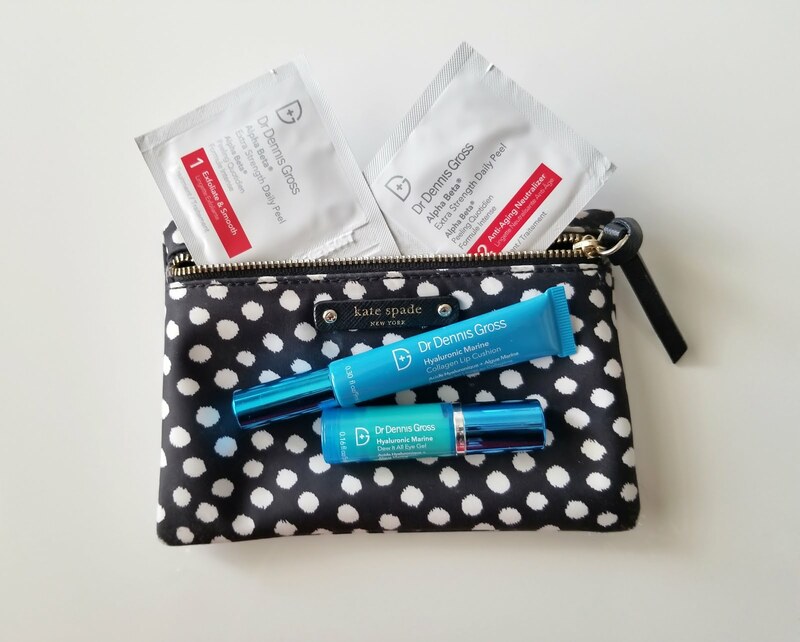 I am sharing specific Dr. Dennis Gross skincare products that have found themselves a spot in my daily routine. This peel, although strong has cut the need for me to exfoliate 2x a week. If I feel like my skin needs a break from heavy acids I'll skip it. But it helps get rid of dry skin, and has helped keep pimples at bay! Be careful though, the acids are strong - so use with caution! The new Lip Cushion Treatment* is all the rave right now, unless you live under a rock. Ya see I love me my lip stains but they leave my lips wanting moisture. I apply this every night, and even in the morning before applying my makeup so my lips can soak it in. I'll even dab it on top of my lip stain/liquid lipstick through the day, my lips are significant softer, less lines, and look more plump! It's found a forever place in my daily routine & makeup bag! 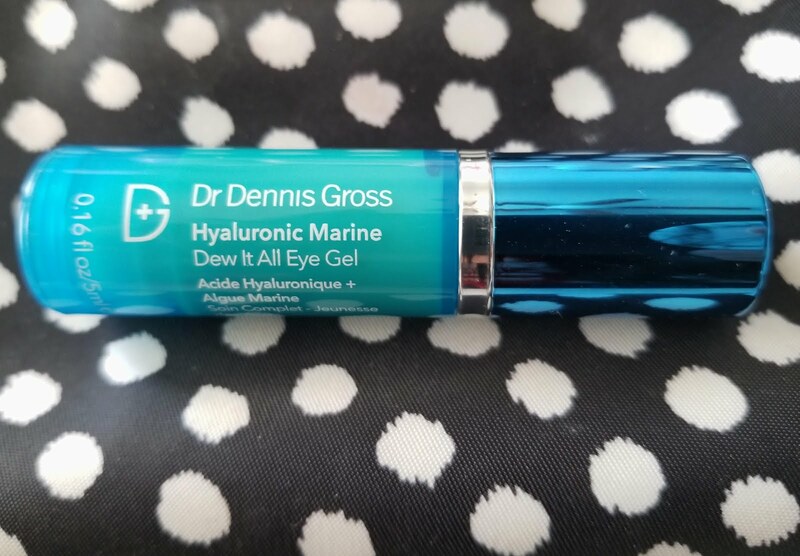 I honestly don't remember when/where I bought the Dr. Dennis Gross Dew It All Eye-Cream, but when I noticed heavier, puffier eye bags, I grabbed this from my drawer and a tiny bit went underneath both eyes. I've been using this for about a week now, and it's brightened my under eye! 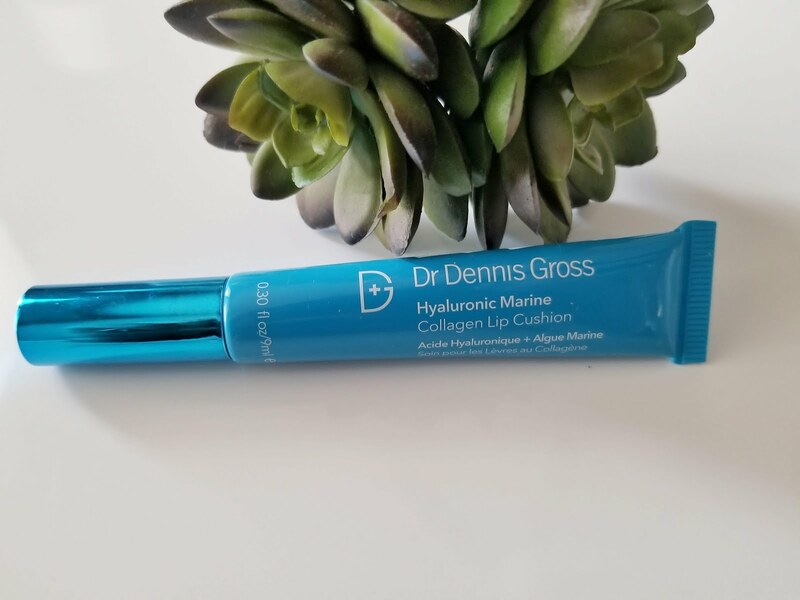 *The Dr. Dennis Gross Lip Cushion Treatment is a sponsored post by Influenster.